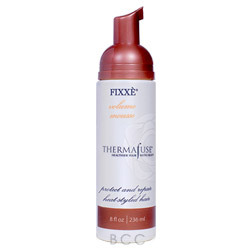 Fixxe is from Thermafuse...a brand that is know to protect and repair heat styled hair. You get an infusion of natural looking body even if your hair is fine or thin. 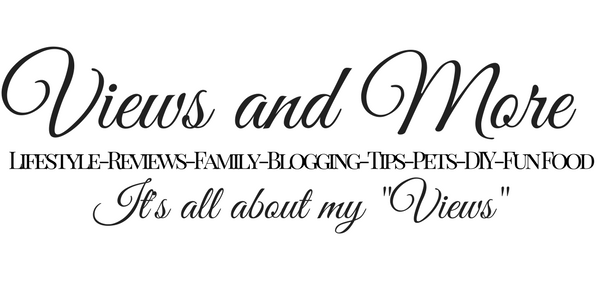 It creates instant volume and adds heat protection and conditioning.